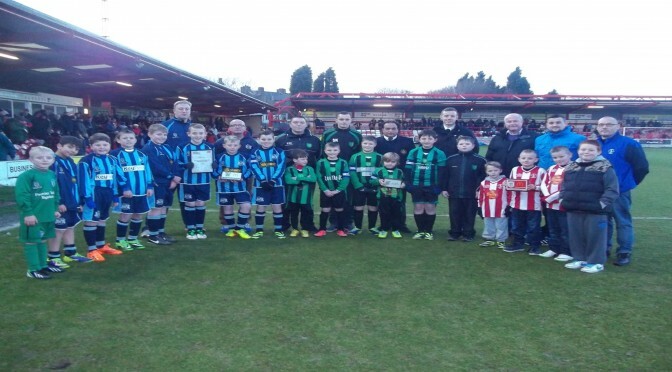 Accrington Stanley Community Trust offer various activities at all ASFC home league matches. The Stanley Experience will see your team play on the hallowed turf of the Crown Ground during the half time period and also lead the teams out onto the pitch as mascots prior to kick off. 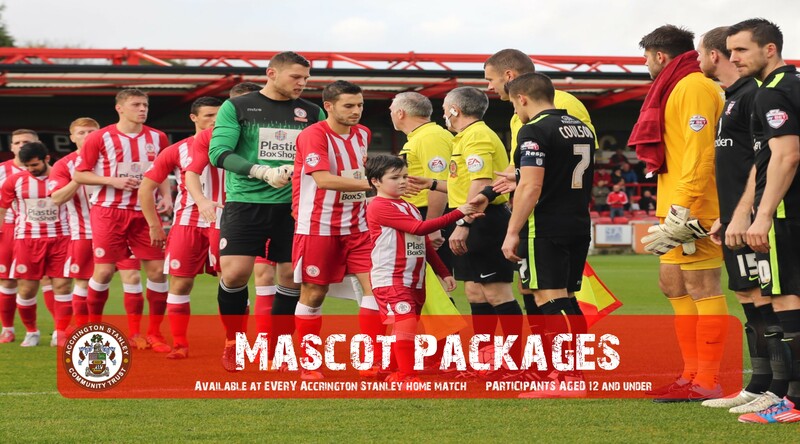 Accrington Stanley mascot packages are also available giving children a fantastic day to remember which includesa mini training session on the pitch before the match followed by walking out with the team captain or favourite player. 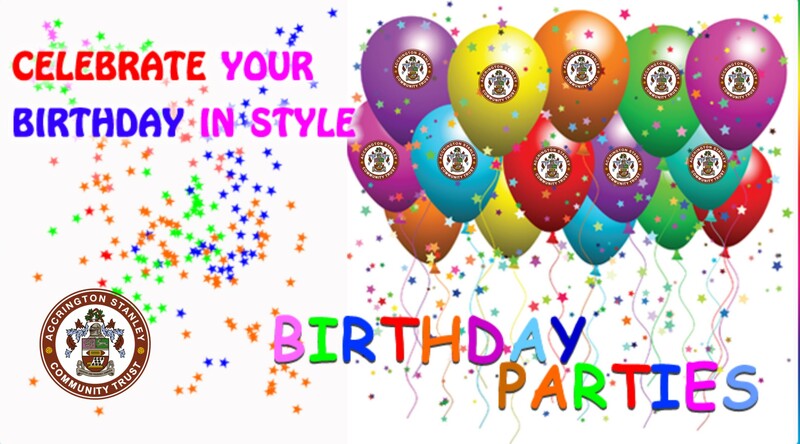 We can also tailor make a Birthday Party for you and your friends so you can come and enjoy your day in style! Look through our pages for more details on everything we offer on match days, there is something for everyone!